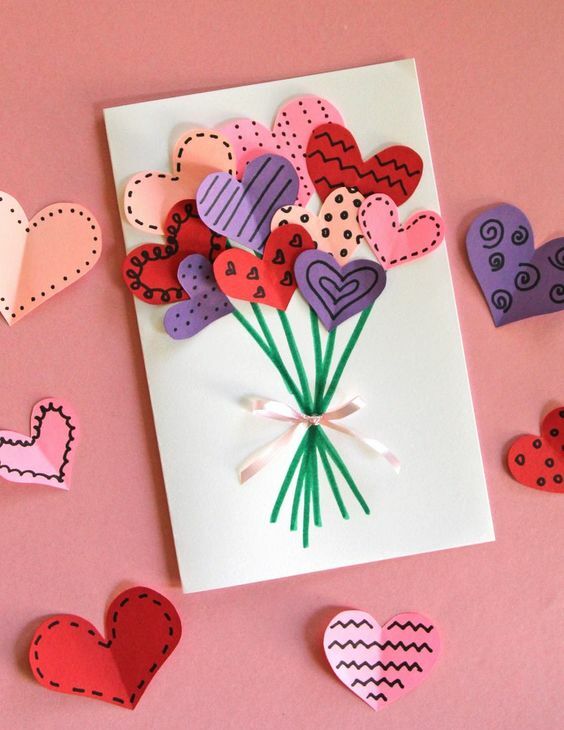 It’s no secret that kids love getting crafty. 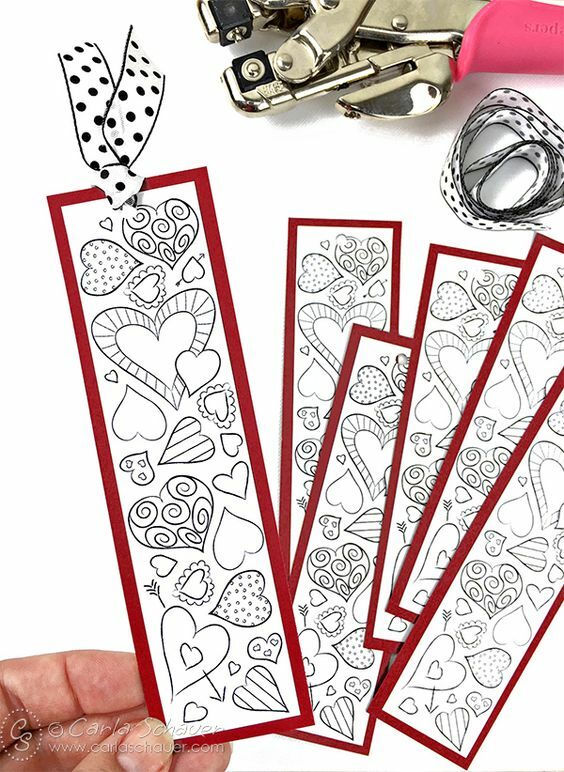 What better time to put those tiny skilled hands to great use than by creating special Valentine’s Day gifts for their friends and classmates! 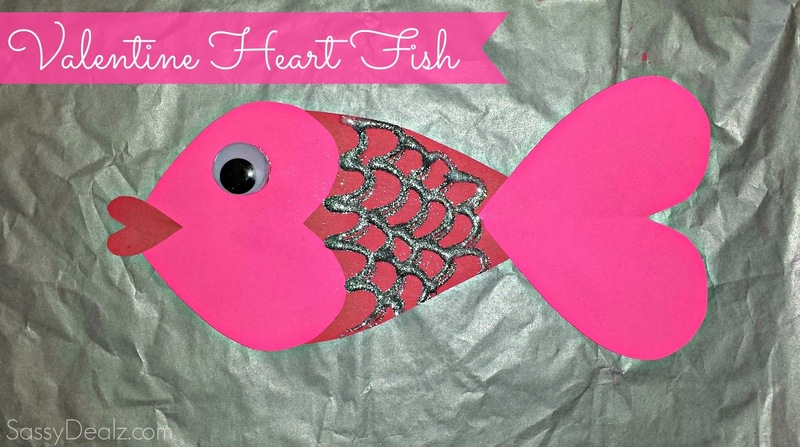 We’ve scoured the web for 10 delightful crafts kids can tackle (with a little adult help!) that are sure to be hit. 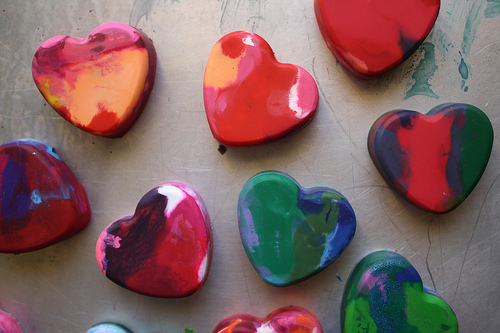 Step 4: Pull the melted crayon hearts out and let them cool. When they have completely cooled, pop them out. 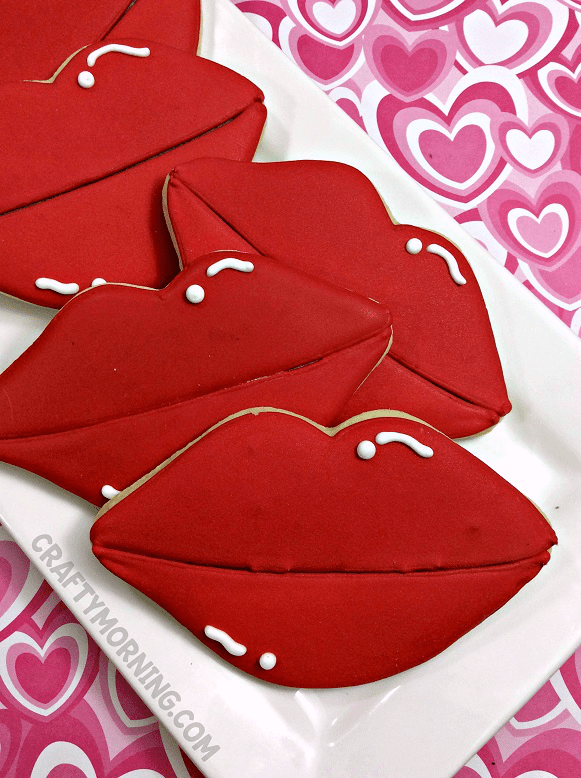 Repeat with the mold if you need more hearts! Step 1: Gather the middle of each cupcake liner and scrunch it up. 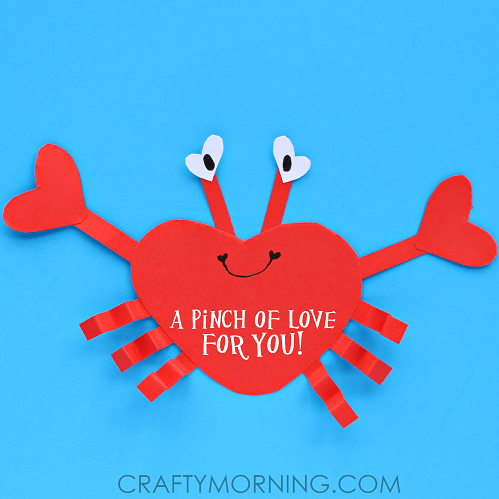 (The more you scrunch it up, the more of a ruffled effect you’ll get.) Flatten the middle section with your fingertips. 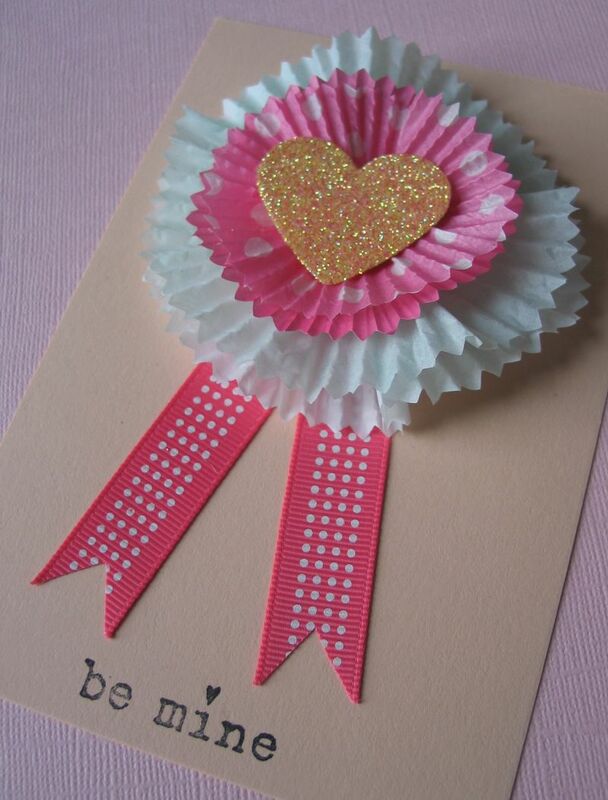 Repeat for the last two, then layer the cupcake liners as shown, securing with double-sided tape or quick-setting glue. 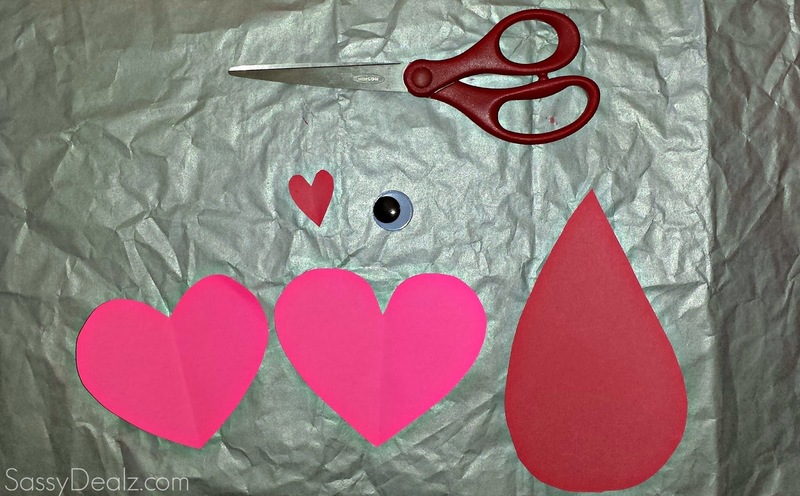 Step 2: Punch a heart shape from cardstock and coat with glue. Sprinkle with fine glitter and shake off excess. Set aside to dry. When heart is dry, attach to the middle of the layered cupcake liners. 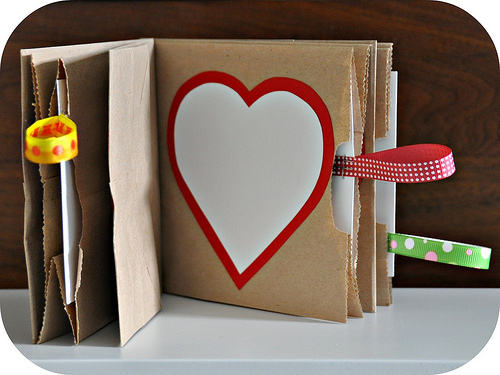 Step 3: Cut two strips of ribbon and glue to the back. Notch the ends of the ribbon, if desired. 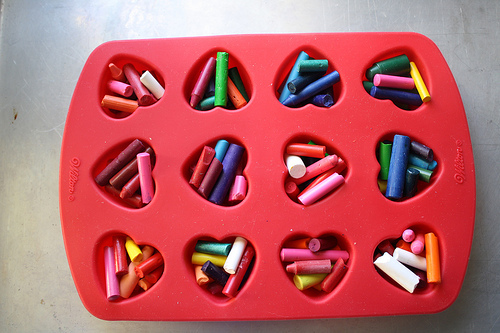 Finally, glue a pin back or small, flat magnet to the back of the layered cupcake liners. Set aside to dry. 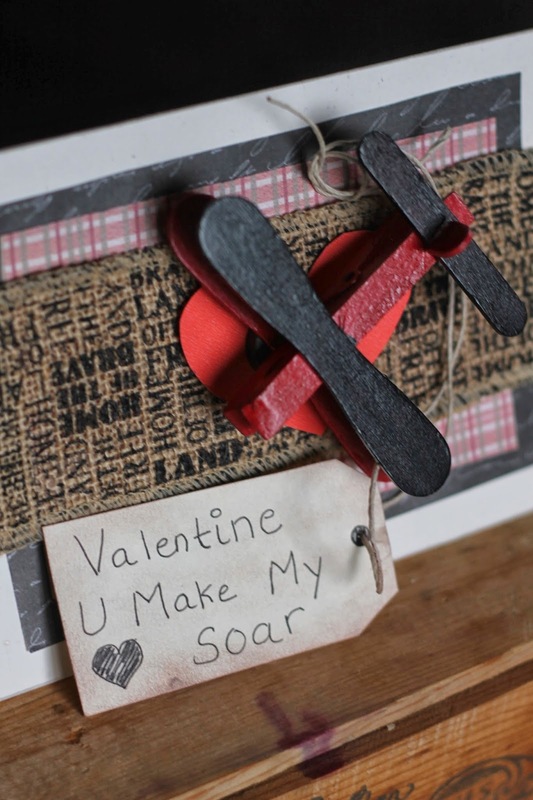 Step 4: Cut colored cardstock into 4×6-inch cards and stamp a Valentine sentiment along the bottom of the card. 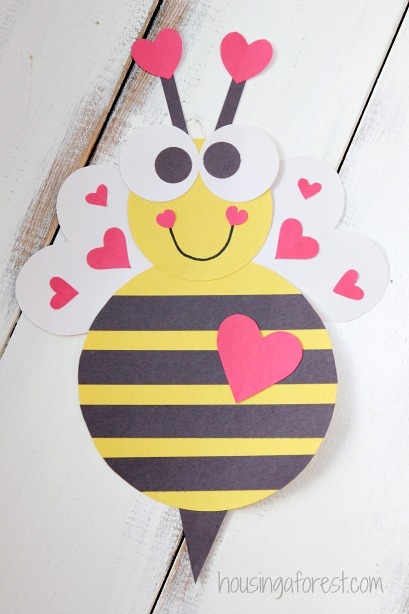 Attach the cupcake liner pin (or magnet) to the card with double-sided tape. Please follow detailed instructions here! 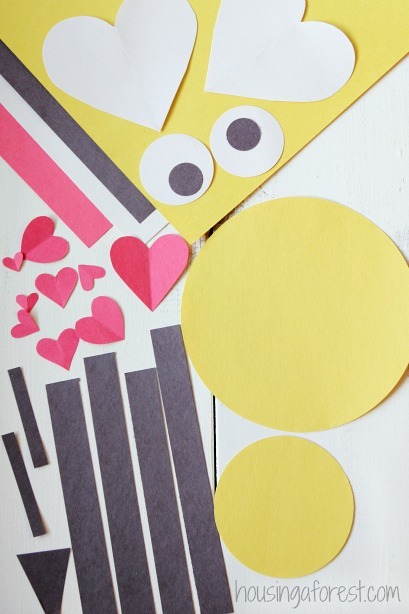 Step 1: Start by cutting one large yellow circle and one small yellow circle. 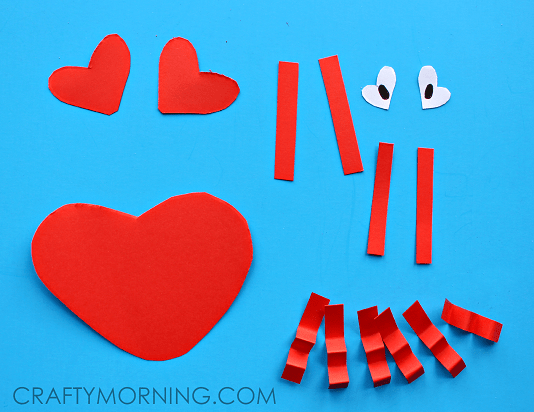 You will also need 2 white hearts for wings and a bunch of red hearts just for fun.